Fill up the below form to submit your enquiry! Fill up the below form to send us your questions, make an inquiry or just to say hello! We will be happy to assist you in the best possible way! 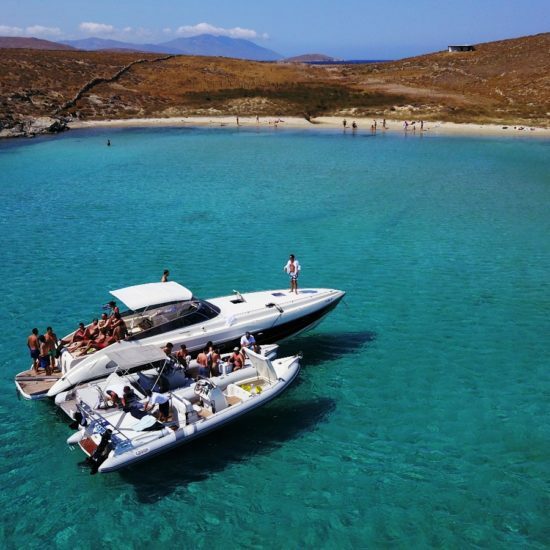 Discover the Aegean Sea with Don Blue Prime Yachting and explore the extraordinary beauties of Mykonos, Delos, Rhenia, Paros, Antiparos, Naxos, Ios, Koufonisia, Mylos, Santorini, Kimolos, Amorgos, Folegandros, Sifnos.